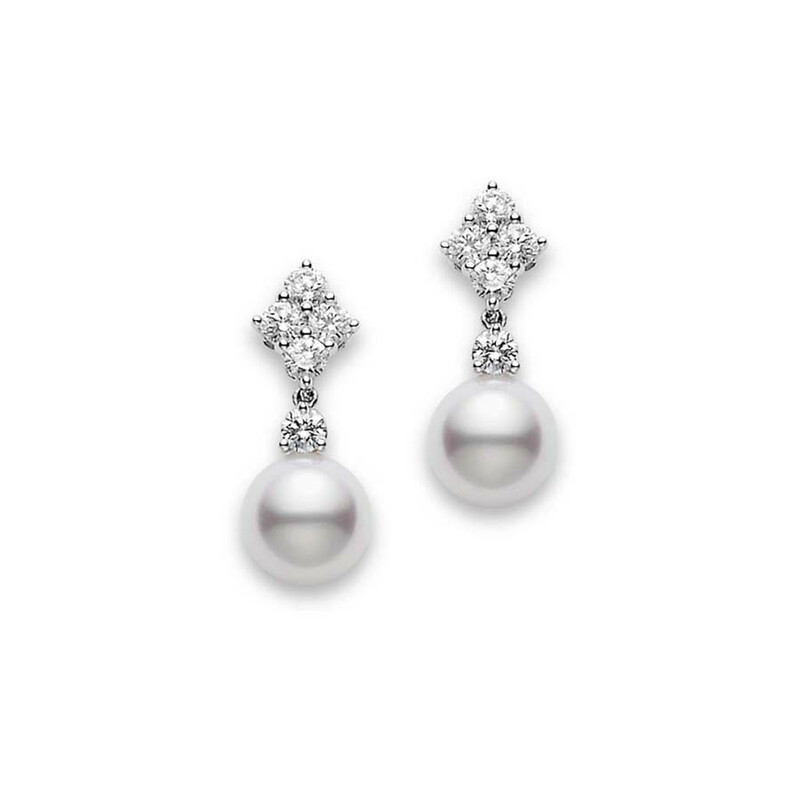 The most splendid Mikimoto pearls are used to create these magnificent drop earrings. Diamond gemstones are joined together to form a diamond-shaped stud, from which a diamond and 7.5mm Akoya pearl gently hang. 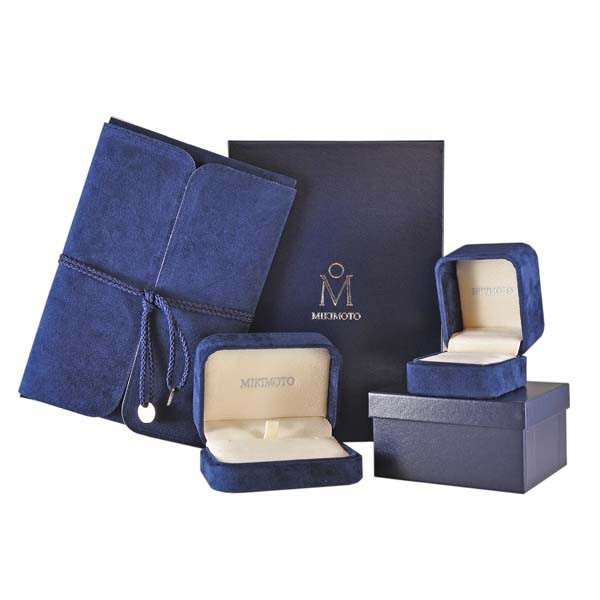 These earrings are set in 18kt white gold, which makes them absolutely shine. These beautiful Mikimoto earrings are simple enough for the boardroom and classy enough for a night on the town!